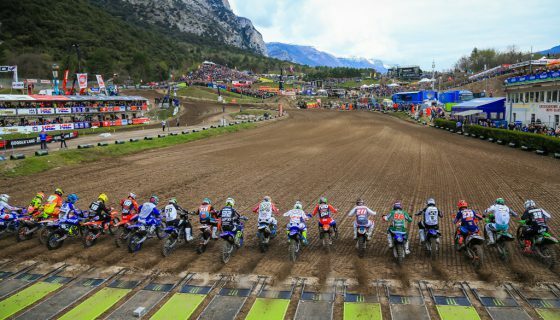 Youthstream is proud to release the entry list for 2018 Monster Energy FIM Motocross of Nations at RedBud, USA, this October 6th and 7th. 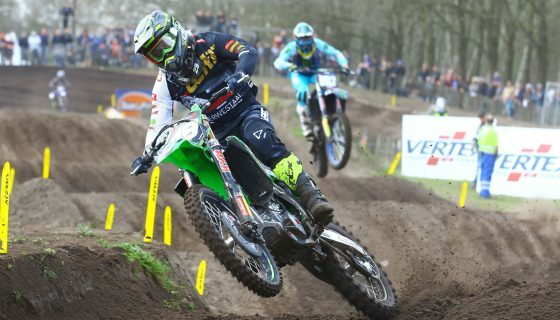 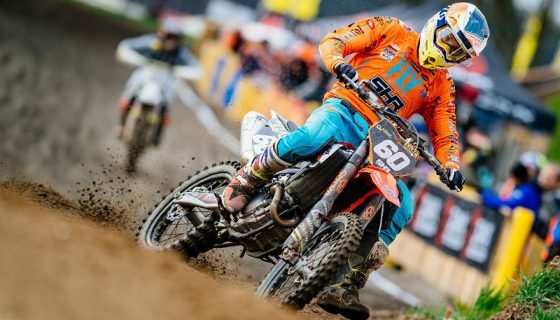 The biggest motocross race in the world is less than a month away and the biggest team lineups have been picked. 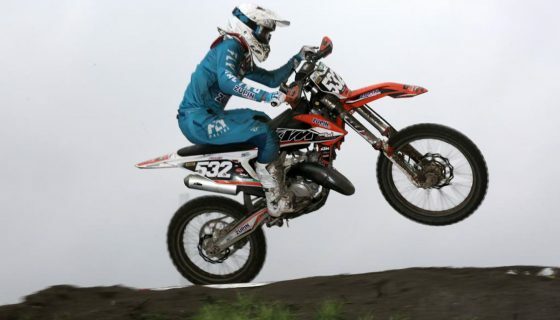 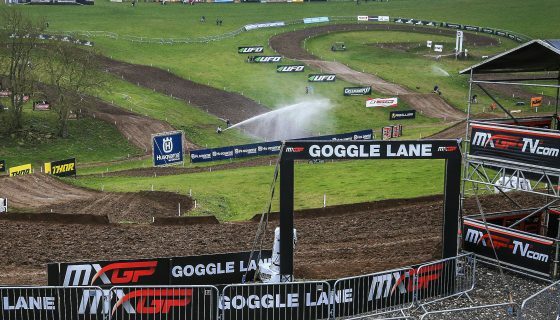 The pinnacle of motocross racing will bring the best riders from around the world to the US where Team USA will look to reclaim the Chamberlain Trophy that has been elusive the past several years. 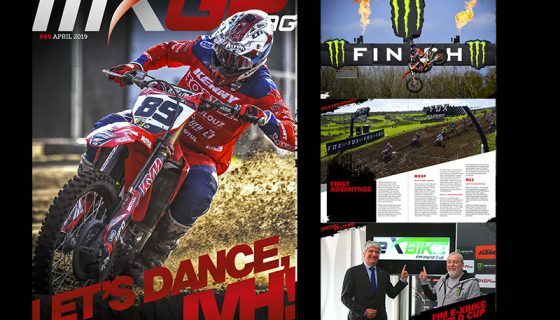 With Eli Tomac, Justin Barcia, and Aaron Plessinger the team is as strong as ever but will face a wide array of other top riders. 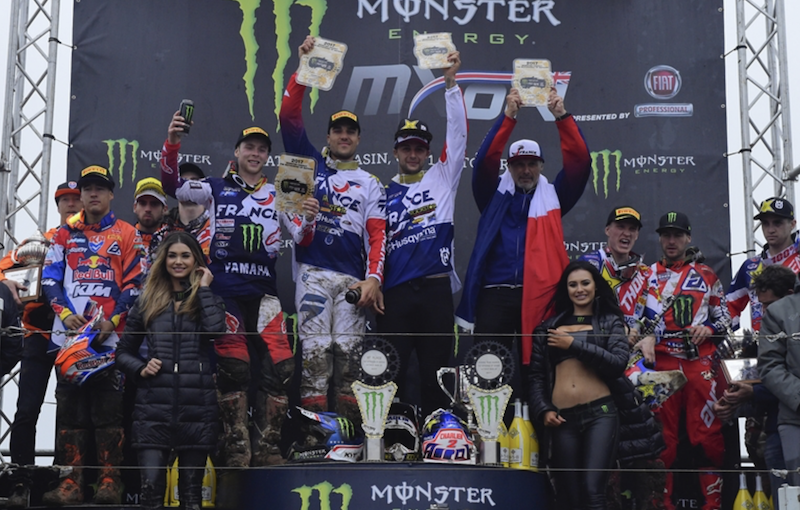 Besides, with the Dutch of Jeffrey Herlings, Glenn Coldenhoff, and Calvin Vlaanderen, the defending French of Gautier Paulin, Romain Febvre, and Dylan Ferrandis, or the German’s of Ken Roczen, Max Nagl, and Henry Jacobi among the others, the level of competition will be unmatched.